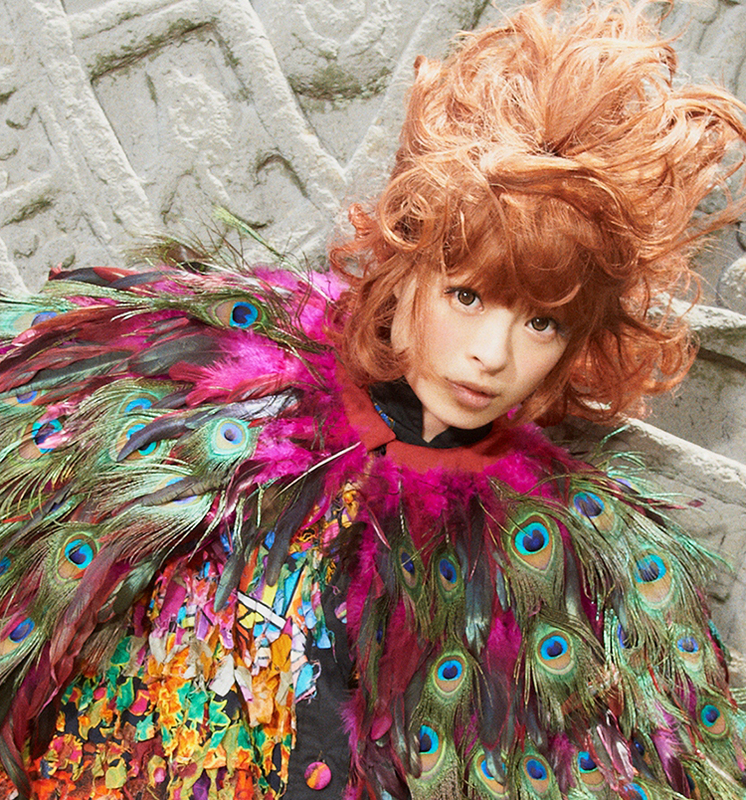 J-POP SUMMIT 2015 Gacharic Spin Eir Aoi First Wave Artists Announced! Aug 7-9 Tickets ON SALE NOW! 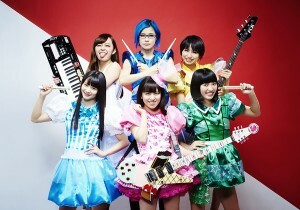 San Francisco, CA, April 10, 2015 – The J-POP SUMMIT, the Japanese pop culture celebration held annually in San Francisco, has announced that tickets to attend the 2015 edition of the festival go on sale on TODAY, Friday, April 10th. General admission as well as V.I.P. passes are now available. 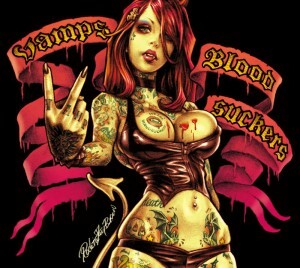 VAMPS, the Japanese rock band formed by HYDE (L’Arc~en~Ciel) and K.A.Z (Oblivion Dust), will perform a headlining show at New York City’s Best Buy Theater on May 1st. 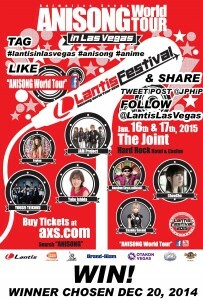 Lantis Festival in Las Vegas TICKET GIVE AWAY!!! 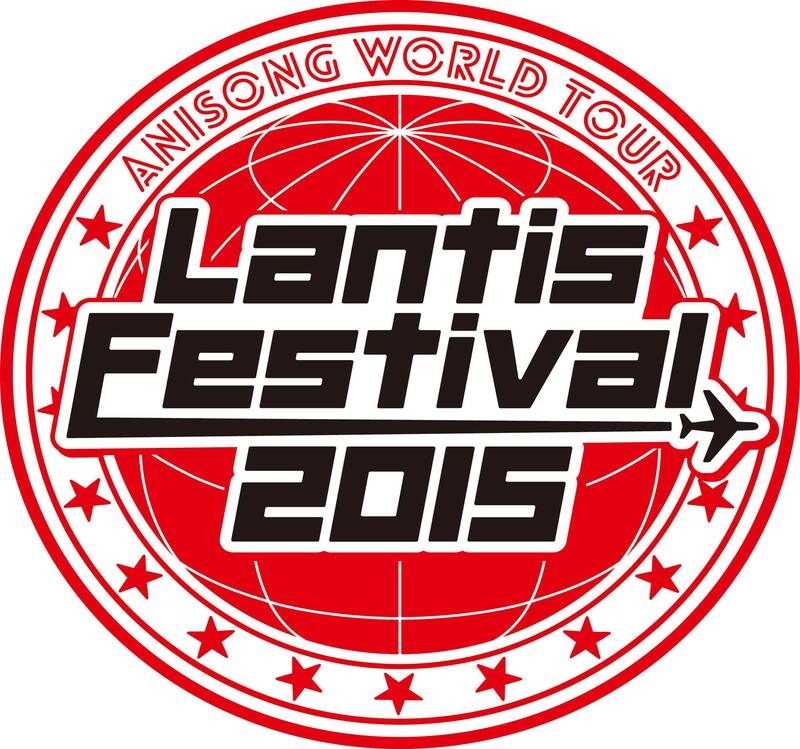 You read all about Lantis Festival bringing their show to the USA across 6 cities in 2015.NOW WIN YOUR WAY TO THE CONCERT!! Thanks to Management Yaz, we at JPHiP are proud to giving away 2 pairs of tickets to Lantis Festival (1 pair for Friday, 1 pair for Saturday) including High Touch MEET and GREET with the artists at the end of the show! It’s EASY just PIMP your way! spread the word on blogs, forums, etc. and we’ll choose THE BEST PIMP!! We’ll pick the Winners on December 20, YOU GOT TWO WEEKS!! Stay tuned to this thread for DETAILS! 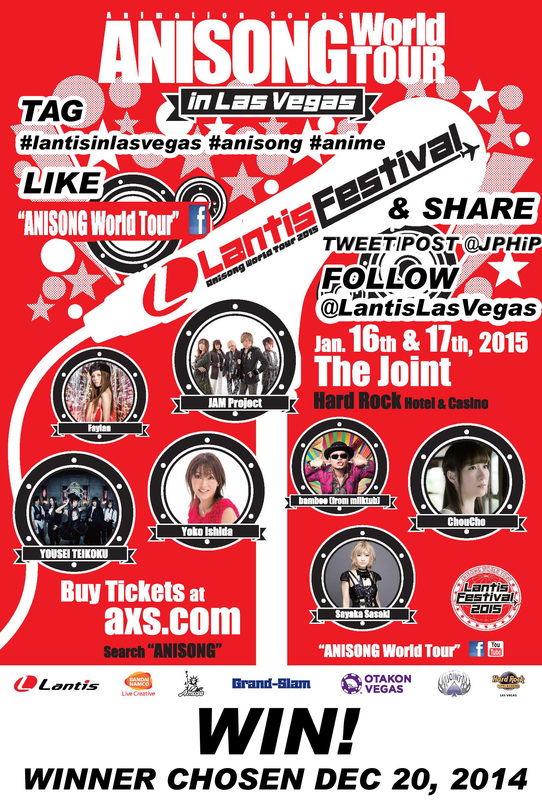 November 18, 2014 – Lantis Records, the world’s largest label for anime song artists, presents “ANISONG WORLD TOUR ~ LANTIS FESTIVAL” on January 16 and 17th , 2015 at The Joint – Hard Rock Hotel and Casino, Las Vegas, NV. 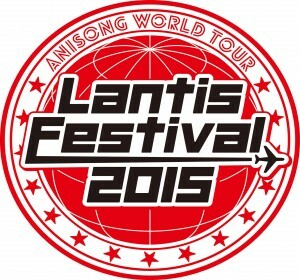 The Lantis Festival brings 7 major artists to spread their Anisong circle to U.S. fans. 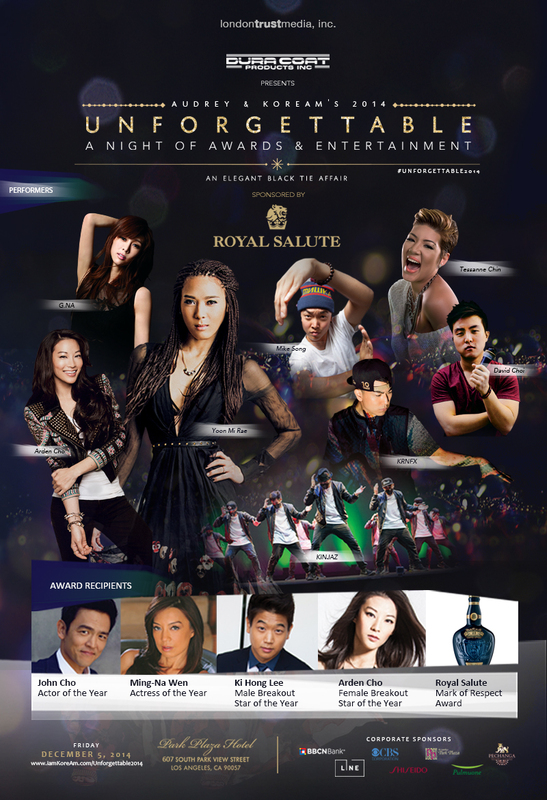 Awards presented to John Cho and Ming-Na Wen with performances by Korea’s ‘Queen of Hip-Hop’ Yoon Mi Rae and K-pop sensation G.NA, among many others at Unforgettable on Friday, Dec. 5. LOS ANGELES, CA (November 12, 2014) — London Trust Media, Inc. (LTM) will formally announce its recent acquisition of Audrey Magazine and KoreAm Journal at this year’s 13th annual Unforgettable Gala on Friday, December 5, 2014, at the Legendary Park Plaza Hotel in Los Angeles. Unforgettable is one of Asian America’s premier, star-studded events, bringing together an impressive line-up of talent and prominent members of the community for an evening of awards and entertainment. Sponsored by Royal Salute and presented by Duracoat, this year’s gala will honor and award five Asian American individuals for their outstanding achievements and contributions in the field of arts and entertainment. The award recipients include: John Cho (ABC’s Selfie,FOX’s Sleepy Hollow) – The Actor of the Year Award; Ming-Na Wen(ABC’s Marvel’s Agents of S.H.I.E.L.D.) – The Actress of the Year Award; Ki Hong Lee(20th Century Fox film The Maze Runner) – The Male Breakout Star of the Year; Arden Cho (MTV’s Teen Wolf) – The Female Breakout Star of the Year. Yoon Mi Rae, Korean American hip-hop and R&B royalty, returns this year to perform her No. 1 hit song in Korea. Other featured artists include K-pop artist G.NA, winner of NBC’sThe Voice Tessanne Chin, beatbox champion KRNFX, along with collaboration performances from YouTube artists Arden Cho and David Choi, and exciting dance performances by Mike Song and KINJAZ. In addition to the award recipients and performers, global stars Lisa Ling (CNN’s This Is Life With Lisa Ling host), Han Ji-min (TV Drama Rooftop Prince) and Ko Soo (Film Way Back Home) are among the confirmed list of high-profile celebrities attending the gala this year. Red Carpet Photo & Interview Opportunity: 6 p.m. to 7:30 p.m. This weekend the JPHiP press team will be bringing you full coverage of Japan Expo USA, including event reports, photos, and more! Last year JPHiP got the chance to interview Kikkawa You before her trip to Europe for last year’s Japan Expo conventions in Orleans and Brussels. This time we will do our best to bring you JPHiP-exclusive interviews with as many of the guests as possible!